Pergo Outlast+ Vintage Tobacco Oak's cool neutral brown color with amber tones will fit in almost any home decor. A dark fill brings out the rustic elements like cracks and splits while the multi-level gloss highlights the designs natural character. Beauty and strength come together in this incredibly durable laminate floor. With SurfaceGuard wear protection and the revolutionary new SpillProtect24 technology exclusively from Pergo that defends against household spills for up to 24 hours, your new floor will be worry-free. Pergo Outlast+. Insanely durable, always beautiful. 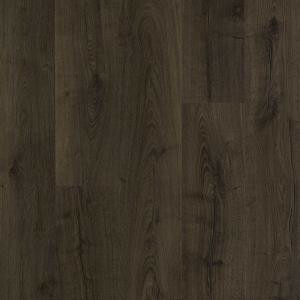 Buy online Pergo Outlast+ Vintage Tobacco Oak Laminate Flooring - 5 in. x 7 in. Take Home Sample PE-860394, leave review and share Your friends.